C’est la Mort CDs released! 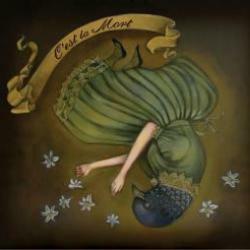 Tension Studios client C’est la Mort has just released their debut CD along with an EP of remixes. Tension Studios mixed and engineered the album, Empty Words Fill Lonely Spaces, plus contributed a remix to the EP (In the Soft Focus Light of I Love You) as well as mastering it. The CD is getting great reviews, like this one.